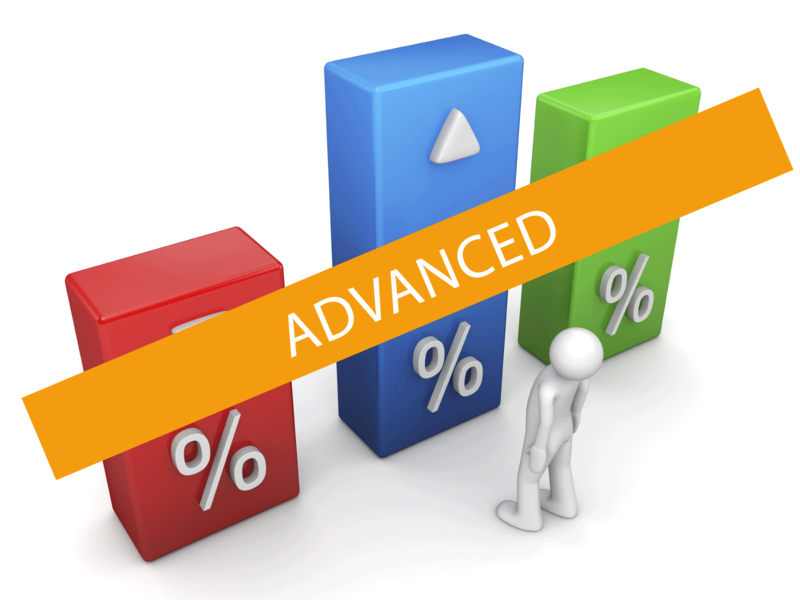 Need to get up to speed with Web Analytics for Higher Ed? 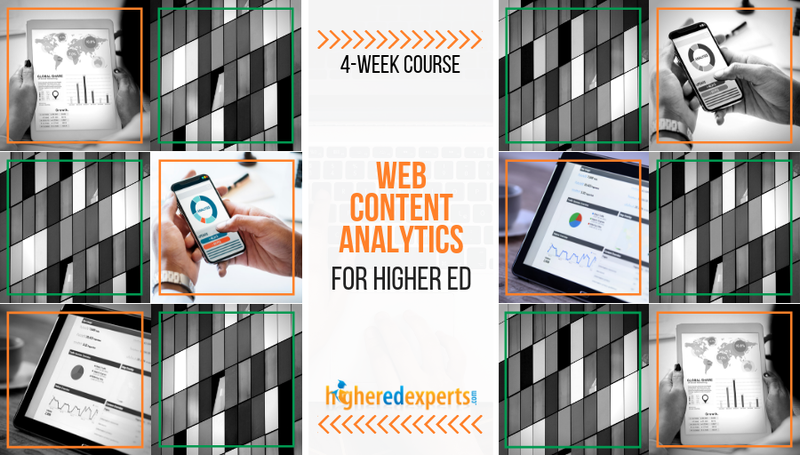 Whether you have already attended several sessions about Analytics at higher ed conferences or are brand new to the world of Google Analytics, this 4-week online course will help you learn what you need to know and develop your Web Analytics skills through guided practice. Audience: Digital Analytics Professionals, Directors of Web Communications, Higher Education Marketers, Marketing Professionals, Online Marketing Specialists, Web Communication Coordinators, Web Coordinators, Web Designers, Web Developers, Web Editors, and Web Managers. Looking for higher ed websites solutions, research, best practices and inspiration for your summer projects? 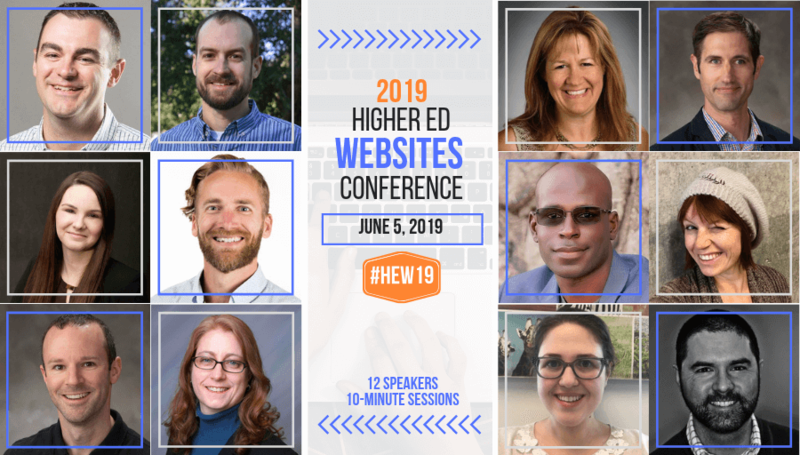 The 2019 Higher Ed Websites conference features sessions from a dozen of higher ed professionals. Categories: Conferences, Featured, Higher Ed Marketing, Upcoming, and Web Development. Difficulty Level: Advanced and Intermediate. Audience: Higher Ed Web Professionals, Online Marketing Specialists, Web Communication Coordinators, Web Coordinators, Web Designers, Web Developers, Web Editors, Web Managers, and Webmasters. Do you want to measure the performance of your higher ed digital marketing initiatives and campaigns? If you have been using Google Analytics enough to be dangerous but want to go to the next level in your Analytics practice, this 4-week online course will help you learn more advanced analytics techniques to track the performance of your higher ed digital marketing or communications. Audience: Digital Analytics Professionals, Directors of Web Communications, Higher Ed Experts Analytics Course Graduates, Higher Education Marketers, IT Professionals, Online Marketing Specialists, Web Coordinators, Web Editors, and Web Managers. 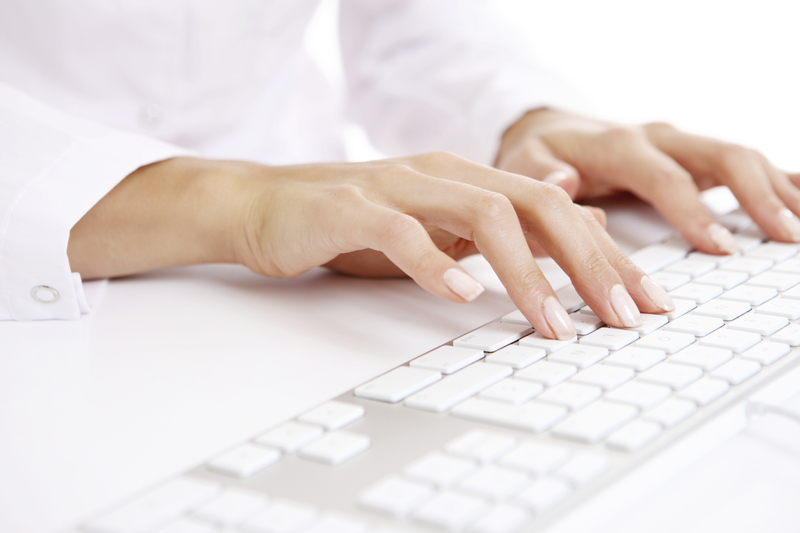 Do you want to go beyond the basics in Web Analytics for Higher Ed? If you have been using Google Analytics enough to be dangerous but want to go to the next level in your Analytics practice, this 4-week online course will help you learn more advanced analytics techniques to track the performance of your higher ed digital marketing campaigns or initiatives. Audience: Digital Analytics Professionals, Directors of Web Communications, Higher Ed Experts Analytics Course Graduates, Higher Education Marketers, IT Professionals, Online Marketing Specialists, Web Coordinators, Web Developers, Web Editors, and Web Managers. 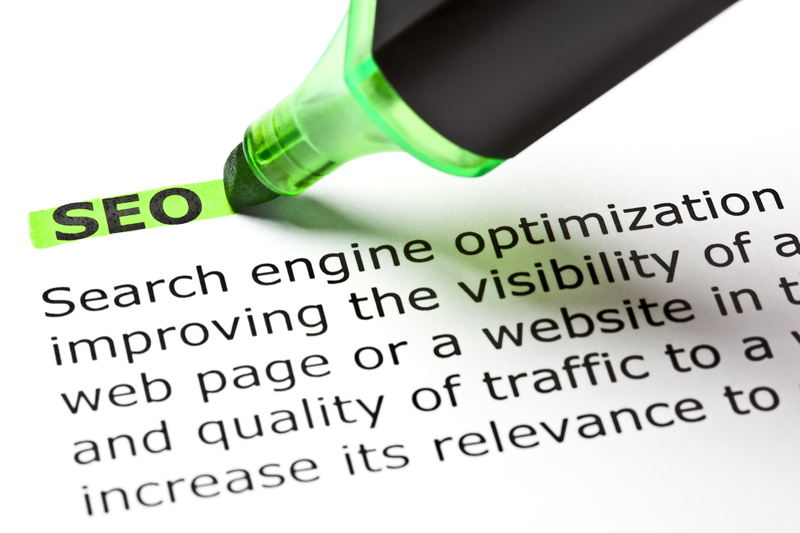 Need to make sense of Search Engine Optimization in a higher education context? If you understand the key role of SEO for higher ed, but don’t know where to start your SEO strategy, this 4-week SEO for higher ed online course will help you get started and implement key changes in your content development process. Categories: Content Strategy, Higher Ed Marketing, and SEO. Audience: Directors of Web Communications, Higher Education Marketers, Online Marketing Specialists, Web Communication Coordinators, Web Coordinators, Web Editors, Web Managers, and Web Writers.